An unexpected surge in interest from potential homebuyers in December bodes well for the house market this year, commented James Gesner M.N.A.E.A National Association member and partner at Lesters in Didcot. The typical number of house hunters registered per branch in December was 294,132 more than the average figure for November, with viewings continuing right up until the Christmas break, the National Association of Estate Agents (NAEA) found. The percentage of first-time buyers also rose to 21%, continuing the increase since this section of the market hit its lowest proportion in nearly three years last autumn, although first-time buyers made up a quarter of the market during the same period last year. 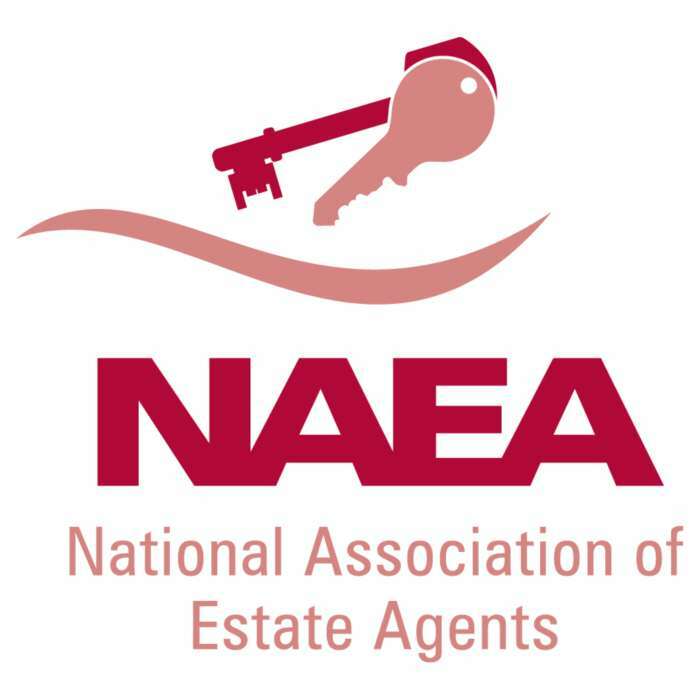 Mike Poole, NAEA regional executive for the north sector, said: "Many members were kept busy right up to the Christmas break which bodes well for 2012. Sales were being agreed and a limited number of viewings were still booked in right up until the festivities began." The increased interest from prospective buyers has yet to translate into purchases, with sales dropping off from six per branch in November to five in December, the lowest figure since December 2010 and in line with the expected seasonal slowdown. Lenders are expected to tighten their credit criteria this year amid the weak economic backdrop, meaning borrowers could face a tougher time obtaining a mortgage, despite lenders recently expanding their ranges. NAEA president Wendy Evans-Scott said: "It is pleasing to see that prospective house hunters remained determined to continue their search for a home despite the slowdown we normally expect to see at this busy time of the year. "While this has not currently converted into actual sales, which were slightly lower than in previous months, I remain confident that this clear demand for property will be met with sensible pricing of homes by sellers in 2012."